This Old House specializes in restoring homes that make viewers sigh with “I-want-to-live-there” envy. 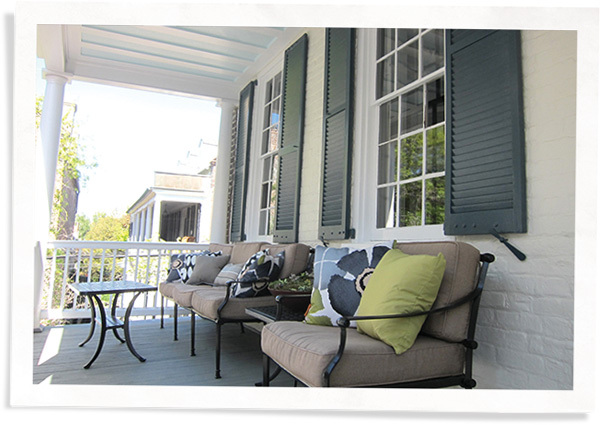 The “Single House” in the Ansonborough neighborhood of Charleston is no exception. 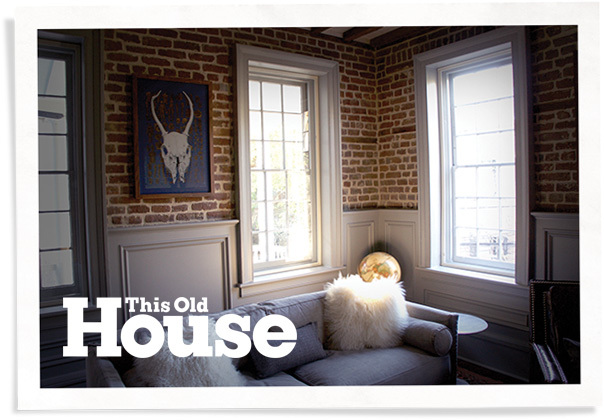 This Old House Charleston is the latest makeover by the long-running television show that airs on public broadcasting. 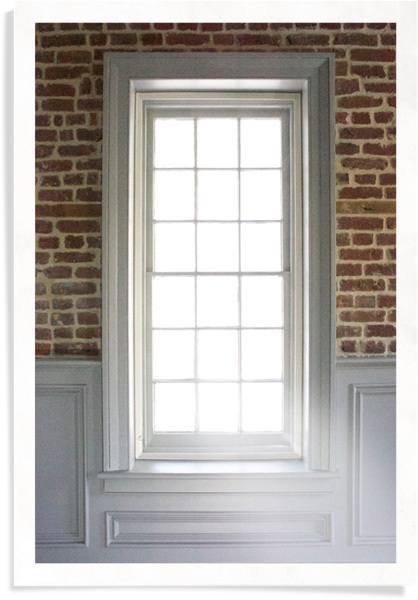 And we’re happy to say Indow inserts helped make the original single-pane windows energy efficient and reduced the noise coming in off the street with Acoustic Grade inserts. And not just for noise. Single-pane windows are drafty. The Board of Architectural Review in Charleston told them that if they replaced the windows, they still had to be single-pane and divided light. Scott knew he could get thicker single-pane glass, but the R-value (or insulating power) would still be lousy. And so would its ability to reduce outside noise. The original windows are pretty amazing. They’re deeply inset in the home’s walls, which are several bricks thick. Because of this, there can be a lot of space between the Indow insert and the window – and the greater the air space, the better the sound damping. 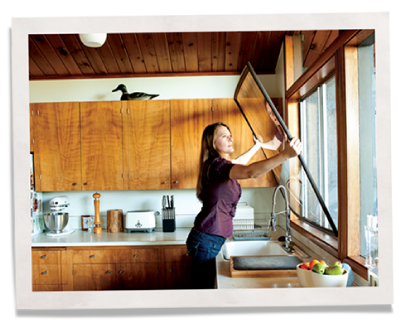 There’s no need at all anymore to replace windows to make them quieter. And the inserts blend into the existing frame so well Scott has forgotten they were there and hit his head trying to peer out the window. Nothing had been done on the house for more than 60 years. Two brothers had lived there and as the story goes, their mother instructed them to never marry so they could care for their sister. The house needed a lot of work, which gave Scott and his wife Kathleen a blank slate for making it over. As part of the This Old House renovation, they had spray foam insulation added in the attic and under the house and installed a new and more efficient HVAC system. He anticipates the inserts will help with the expensive air conditioning bills Charleston residents regularly incur. Indow is grateful to be a part the Single House project. We appreciate the time and thought This Old House – as well as all the other craftspeople – put into making the house a true gem.